Our unique design (Patent Pending) ensures to handle a delicate and fragile semiconductor wafer softly but firmly without excessive touch. 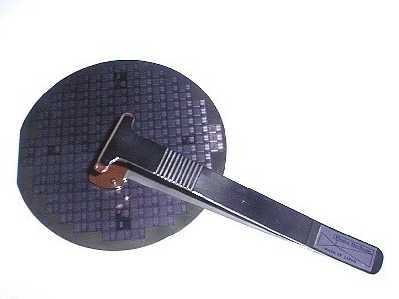 The surfaces of a wafer are never scratched in contrast to conventional metal tweezers. 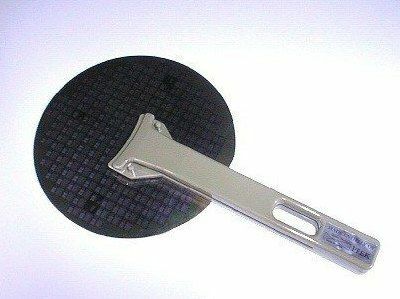 The area that contacts wafer surfaces is optically-polished to reduce surface particle counts. You can find the wand which meets your requirements on our interactive catalog.